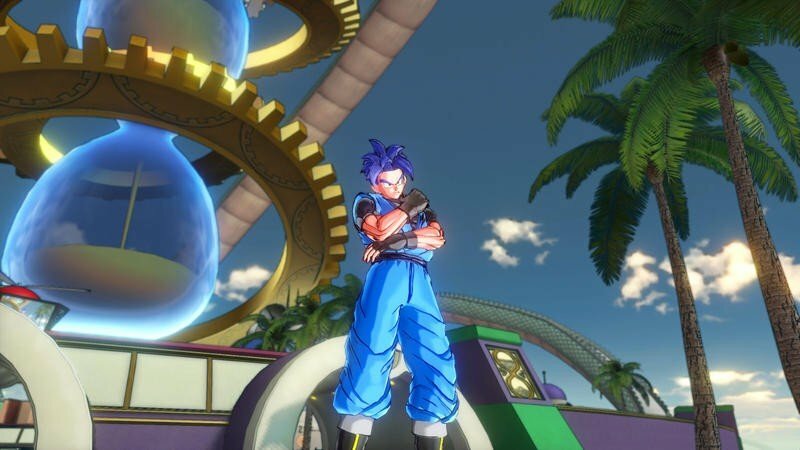 It’s all over now. 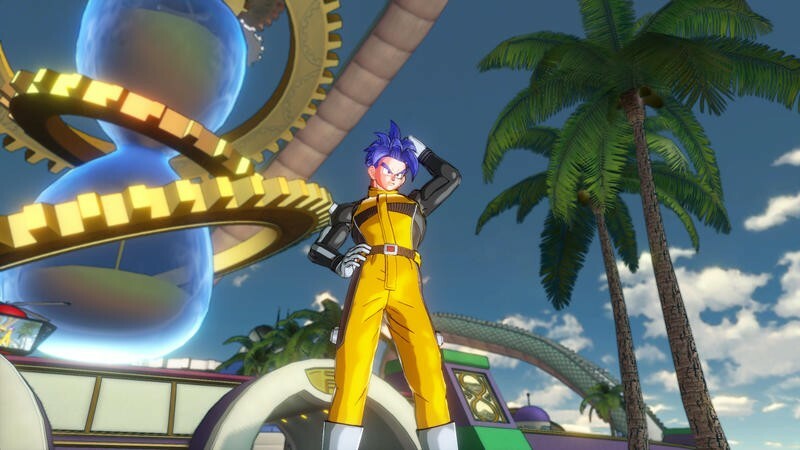 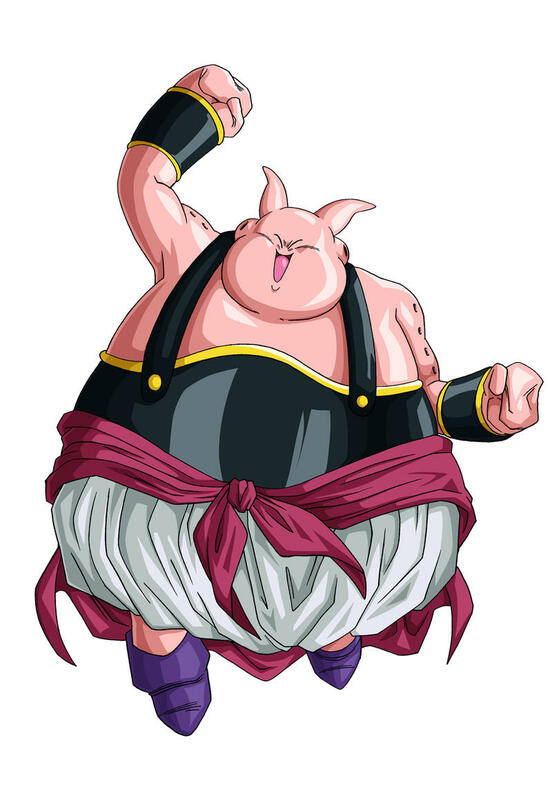 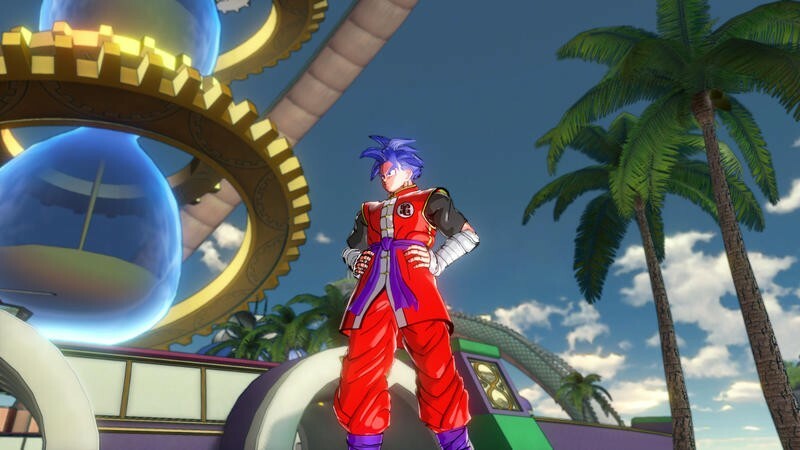 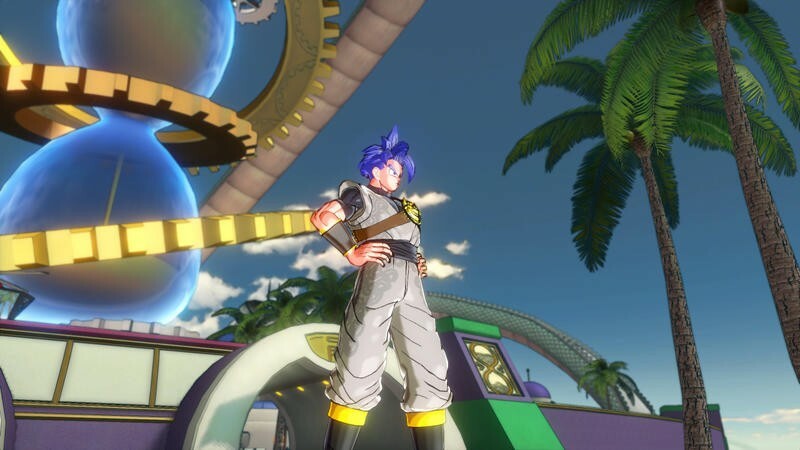 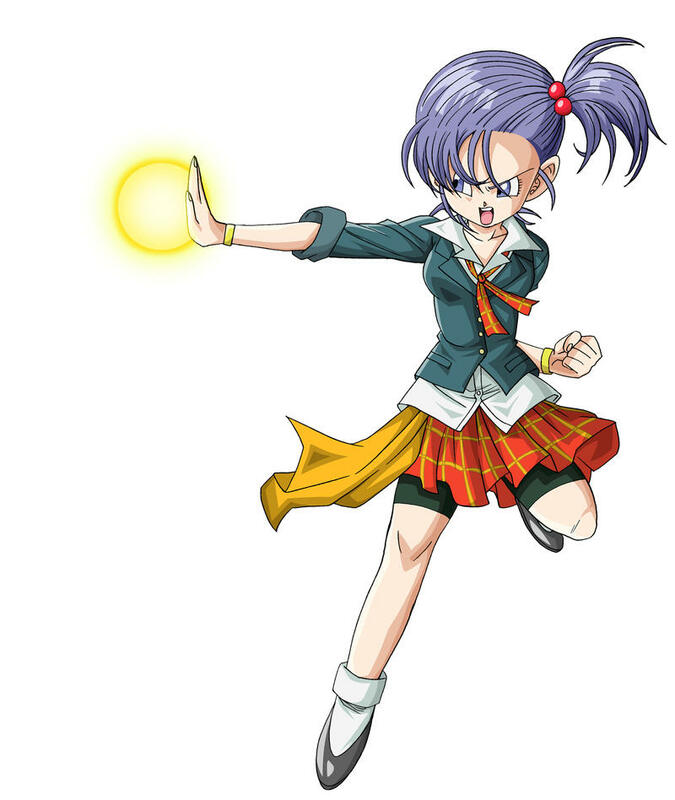 I have to play Dragon Ball Xenoverse to help realize one of my biggest childhood dreams, making my own member of the Z fighters! 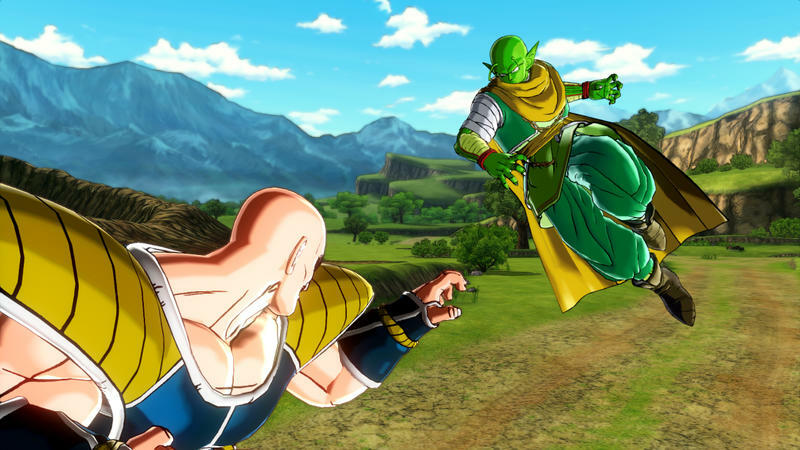 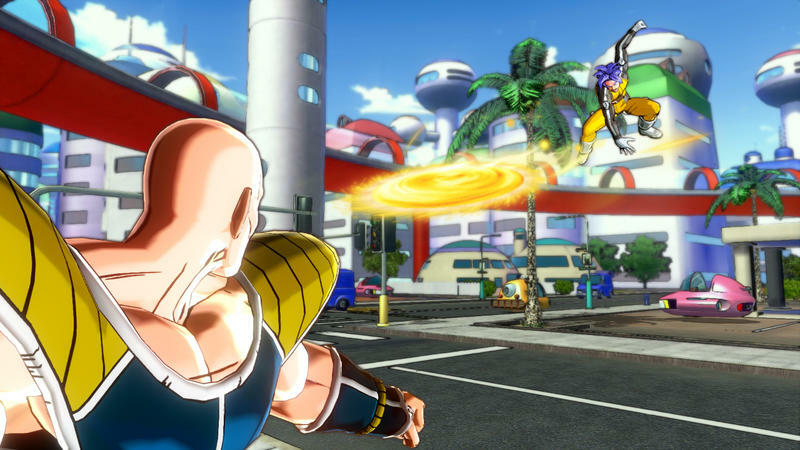 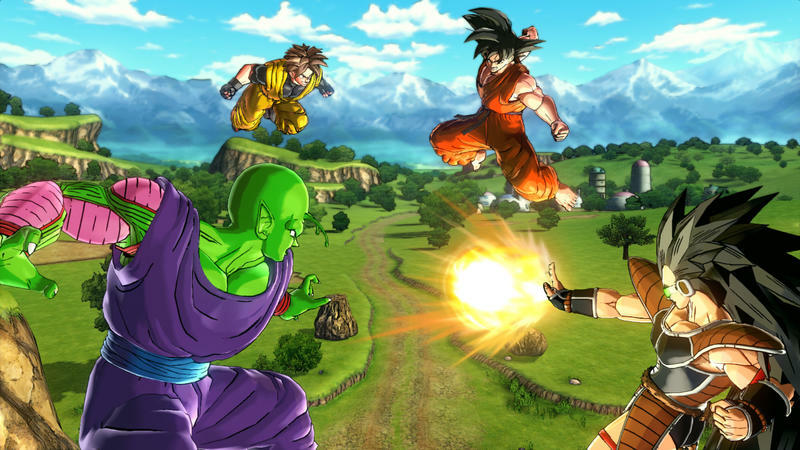 Bandai Namco has announced that you will be able to choose from a wide variety of accessories and races. 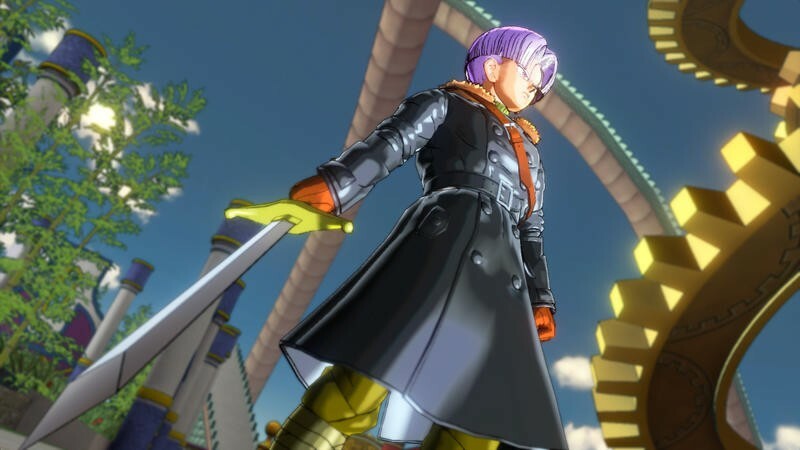 Earthlings, Majins, and Nameks have been confirmed so far with more to come. 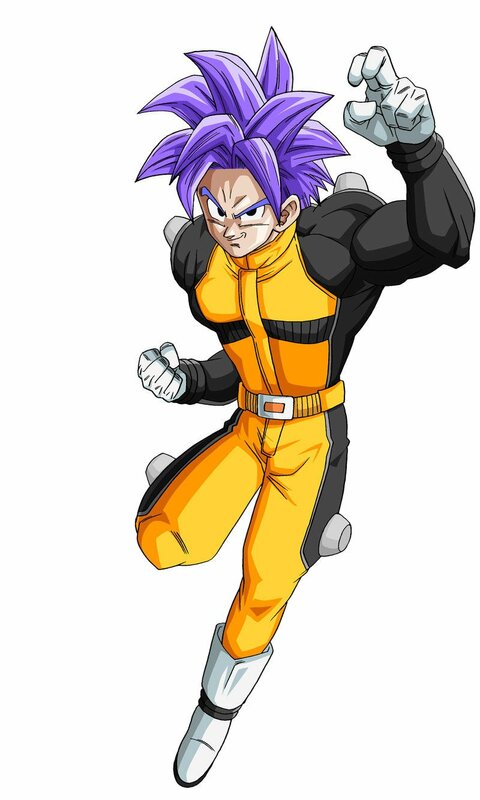 Something tells me that the Saiyans will be among the announced races. 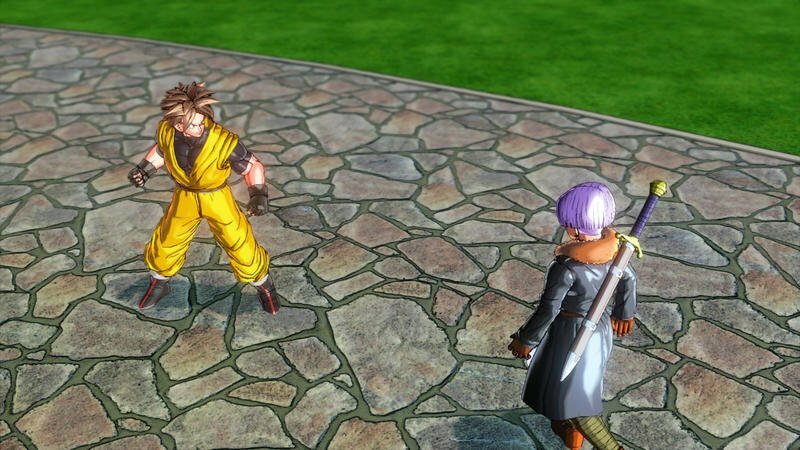 Trunks will aid your new hero in a series of tasks before you are able to take him or her into the main game. 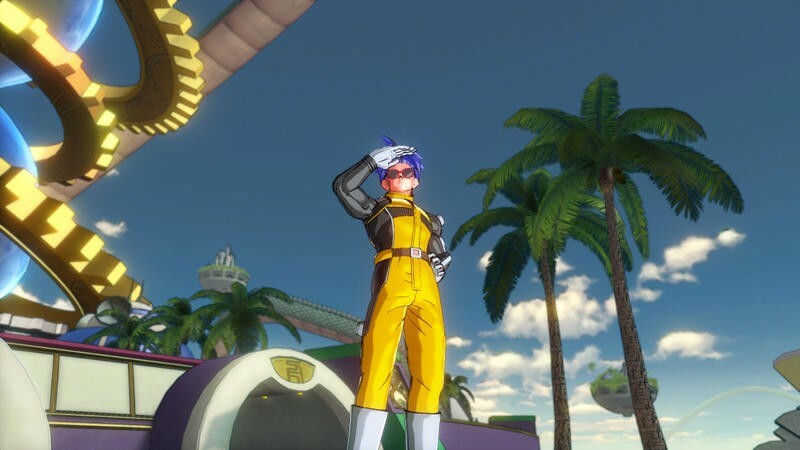 The big question now though is if the mysterious fighter appearing in screenshot batches is indeed an actual character in the game or just a product of the new character customization options. 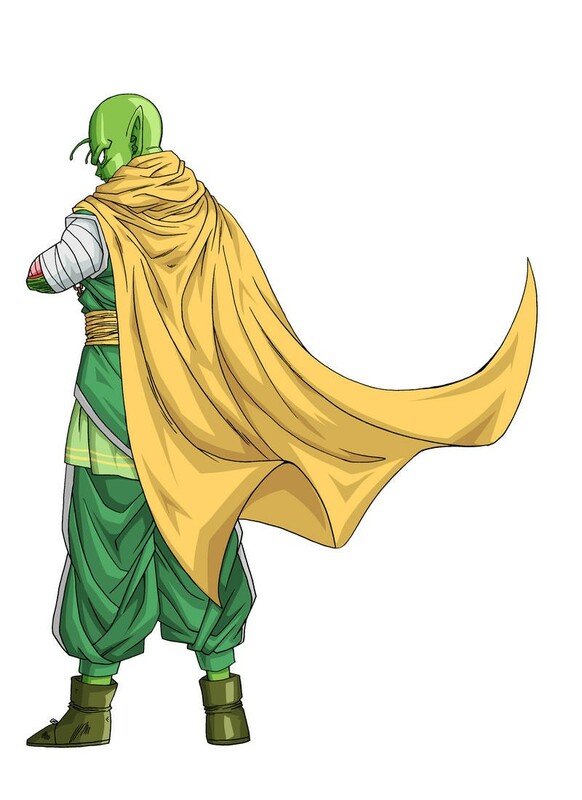 I’m not so big into Dragon Ball Z these days, but I can’t say no to being able to toy with Akira Toriyama’s off the wall fashion sense and his traditional artwork. 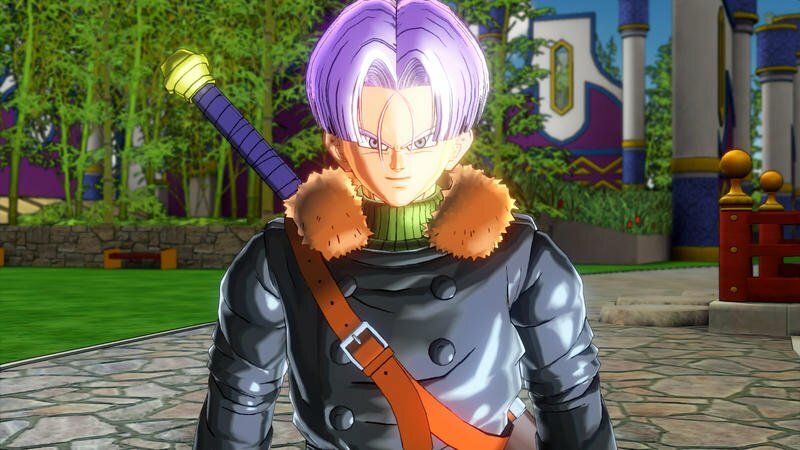 I’ve already gotten a taste of making my own Toriyama character in Dragon Quest IX, and I am dying to design my own avatar in Dragon Quest X. 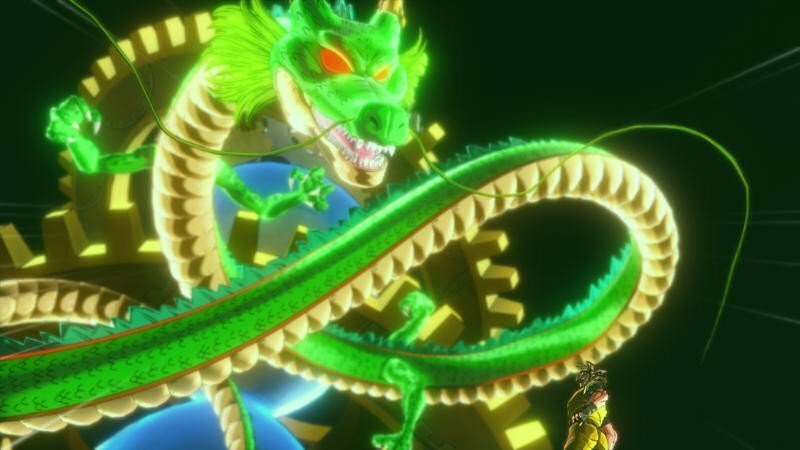 Maybe this will provide me with a little relief. 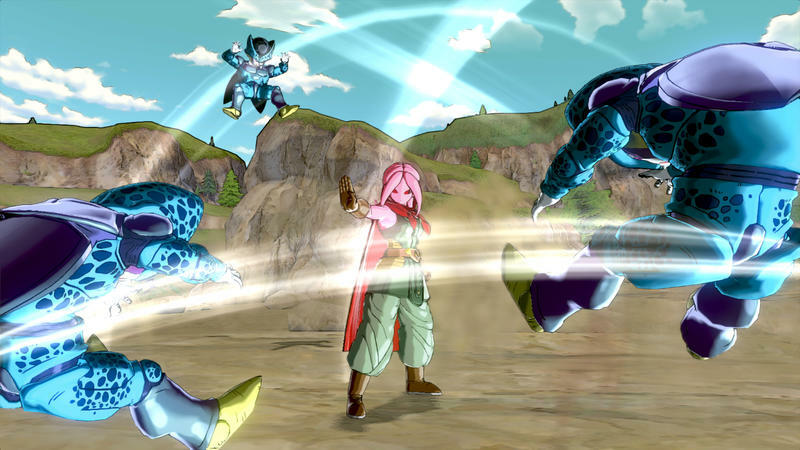 Dragon Ball Xenoverse will be released next year for the PlayStation 3, PlayStation 4, Xbox 360 and Xbox One.